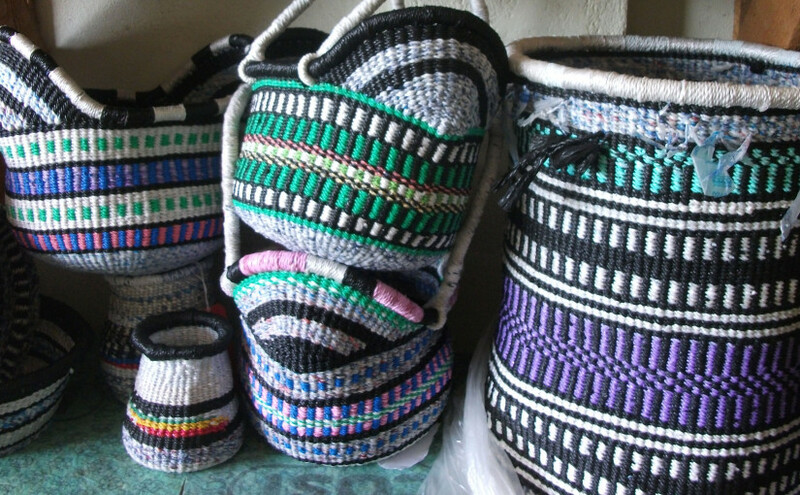 We help the local craftspeople of Ghana weave beautiful quality baskets and other crafts from plastic waste. CARE 4 Basket is a subsidiary of CAREC4DC, a Ghana registered NGO organisation with a prime aim to promote environmental awareness through education. With support from the Ghana Environmental Protection Agency (EPA), CARE 4 Basket is currently working with local Ghanaians living in Bolga, a community in Upper-east Ghana.